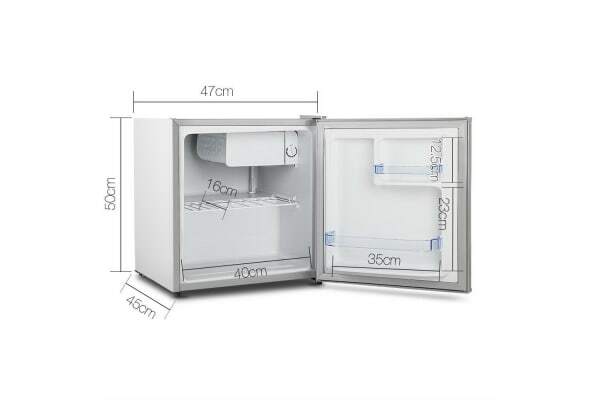 Suitable for your caravan, apartment, work kitchen or holiday house, this handy mini bar fridge is great for accommodating a variety of food and beverages with chill compartment and door compartment for storing drinks and sauces. Conveniently used as a second fridge or mobile refrigerator as well. Designed with 6 adjustable temperature levels, you can choose how chill you like your food and drinks to be. Made with PVC door seal, ensuring the food is stored well for freshness. 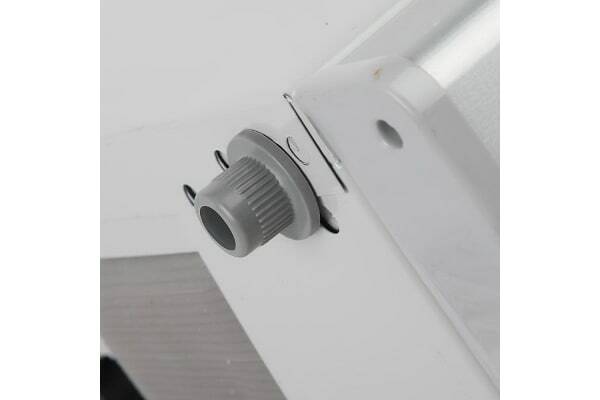 The feet is also adjustable to suit your place height, in case of any uneven flooring. 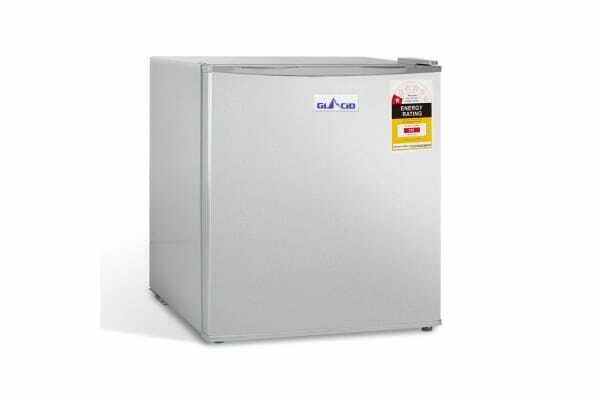 This Glacio fridge uses the R600A refrigerant and Freon-free; a greener option for the environment with a shorter life in the atmosphere and less impact on global warming. Offering at a low and affordable price, Glacio mini bar fridge is the ideal unit for smaller spaces or an extra surface-top refrigerator. Purchase now for a great investment, a great addition for bar areas, cocktail bars, catering or a mini bar in hotel rooms.